Visit the GST portal (www.gst.gov.in). A 15-digit GST identification number will be issued based on your state code and PAN number. 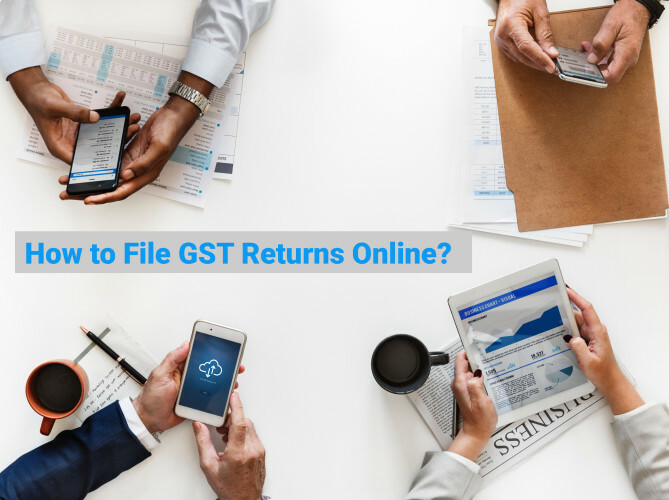 Upload invoices on the GST portal or the software. An invoice reference number will be issued against each invoice. The supplier can either accept or reject the modifications of the details of inward supplies made available by the recipient in GSTR-1A.